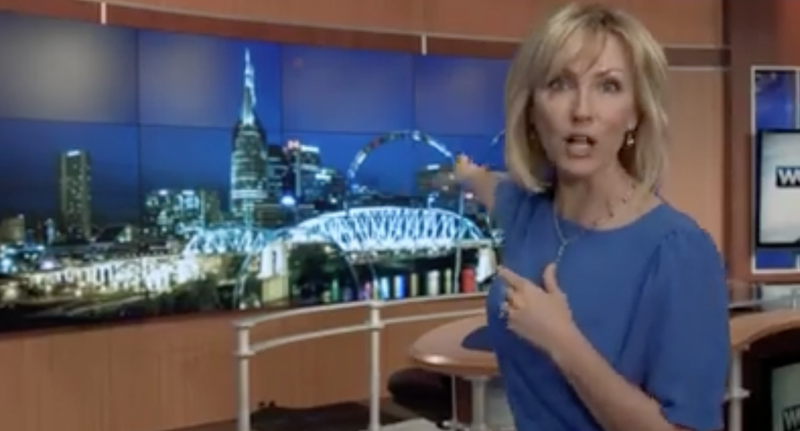 After being on a temporary set for a few days, Nashville’s WSMV-TV unveiled a revamped look for its main news studio. The station has swamped out its duratrans background behind the anchor desk for 18, 46-inch video panels with the help of FX Design Group. The rest of the set remains mostly the same, including the existing structure, layout and backlit panels. 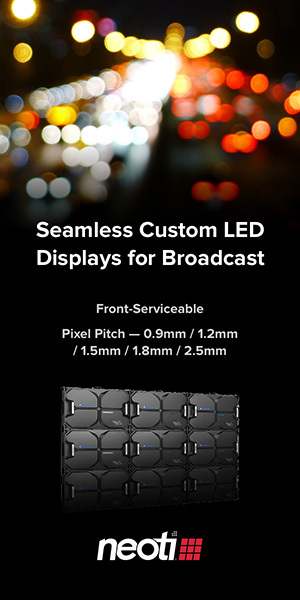 “We can show you more than ever all at once. It makes it easier for you to see, easier for you to understand,” says anchor Tracy Kornet in a video posted to Facebook about the change. 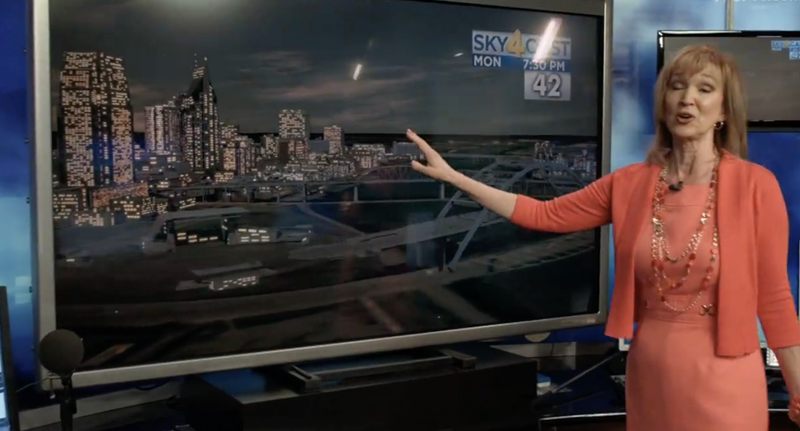 In addition to the new set update, the station also added “Sky4Cast,” a 3D interactive tool that lets forecasters show renderings of the city with simulated weather conditions overlaid. We're making some big changes to our studio! Here's a preview of what you'll see on Channel 4 News.